What else should drivers in San Diego know about the recent AAA test and the future of automatic braking systems? As the news release emphasizes, all new automatic braking systems have the ability to prevent a traffic collision from happening regardless of speed, and thus AAA “urges consumers to fully understand system limitations before getting behind the wheel.” Yet consumer expectations might end up being the biggest problem of all when it comes to automatic brakes, and consumers’ failure to engage the brakes because they own a car with this safety technology could actually result in more accidents. 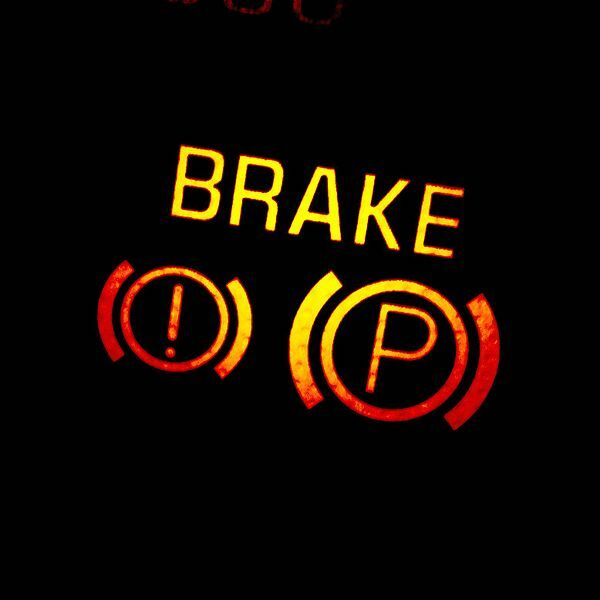 In short, consumers think automatic emergency braking systems will do all the work, but they are mistaken. Some of these systems are designed so that the vehicle will be able to slow the car down or bring it to a complete stop in order to avoid a rear-end collision, while others are simply designed to reduce speed in order to make the crash—when it happens—less severe. Even when pushed beyond proposed limits, automatic emergency braking systems designed for crash-prevention could reduce the car’s speed by about 74% (resulting in accident avoidance in around 40% of cases), while systems designed only to lessen crash impact reduced speed only by about 9%. If you were involved in a car accident in Southern California, you may be able to file a claim for compensation. You should discuss your case with an experienced San Diego auto accident lawyer today. Contact the Walton Law Firm to learn more about how we can help.